Homeowners expect a lot from their entry doors. An entry door must be beautiful. It must be strong enough to withstand harsh weather, rambunctious children and pets, and potential trespassers. An entry door must be inviting and energy efficient and present a good first impression for guests. Oh! And, it must last a long time. This is a tall order. 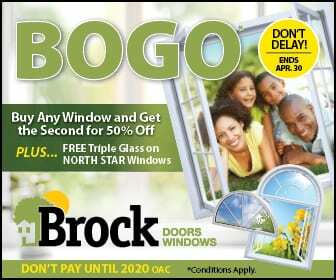 But, at Brock Windows and Doors, we hear your call, Toronto residents—and we oblige! 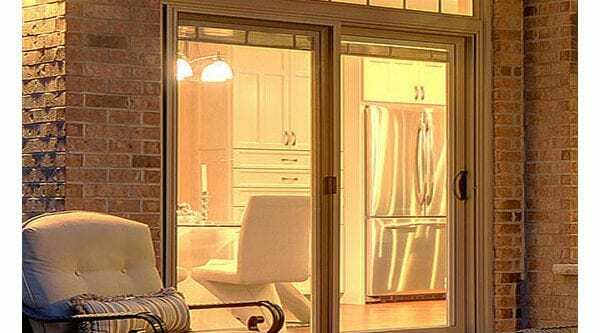 Why choose a replacement entry door? Ask yourself: is my door doing its job? And then, answer honestly. First and foremost, does your entry door keep you safe? Are the locks adequate and will the material stand up to unwanted intruders? Moreover, your entry door should provide aesthetic value to your home, keep outside air out and inside air in, act as a tight barrier between your family and the elements outside, and be strong enough to “put up” with your family lifestyle. Is your current door all of these things? Beyond this, there may be small details you miss and are ready to finally have, such as a storm door, a peephole, a different knob, more key locks, etc. Why choose a replacement entry door from Brock? How to know you have made the right decision? Easy. Did you do your research? Making the right decision for you and yours will require just a bit of effort on your behalf. Ask your neighbors where they chose their front door. Review online reviews of local companies and testimonials on company websites. Visits a showroom where you can touch and see the different materials and options (and ask your questions face-to-face with a professional). Ask LOTS of questions. And lastly, go with your instincts. You know if you need a new entry door. And, likewise, you will know when you have found the right person for the job. Homeowners expect a lot of an entry door. We hope you also expect a lot from the contracting company you choose to transform your entryway. Call the Brock team to request a no-pressure in-home consultation and let’s get to work!